Pollution has always been a common issue around the globe. But, in the last few years, Delhi and the areas surrounded by it have faced a lot of issues because of excess pollution level. 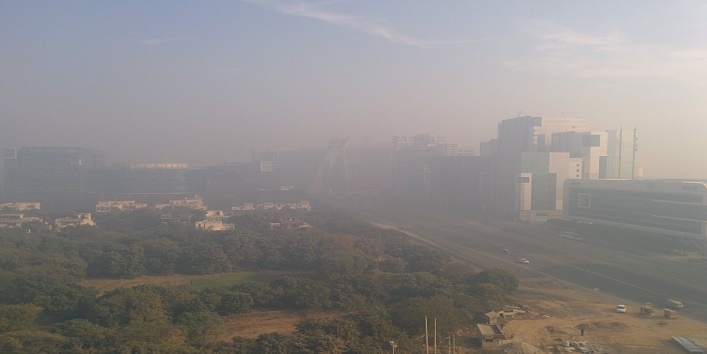 It’s not been a while with the end of winter smog, and now again Delhi chokes with dust and haze. Since the last 4 days, the capital struggled to breathe because of dust which blew from deserts and enveloped the capital making the air quality reach severe levels. 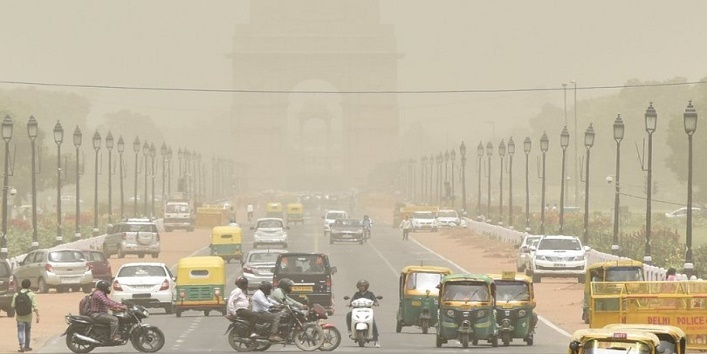 Post the winter smog spikes, Delhi was already listed in the World’s most polluted cities and now, the current air condition prevailing in the capital has compelled Central Pollution Control Board (CPCB) to take some firm steps in order to improve the air quality. • As the authorities have warned the condition will prevail for the next few days, so, it is advised to avoid staying outdoors for a longer period of time. • The authority has ordered to stop stone crushing with an immediate effect. • CPCB has also ordered to stop construction activity in the capital and NCR. • The fire brigade is also asked to sprinkle water around the capital to bring down the dust. • Besides this, the municipal corporations are also asked to bring in road sweeping machines to keep roads dust free. 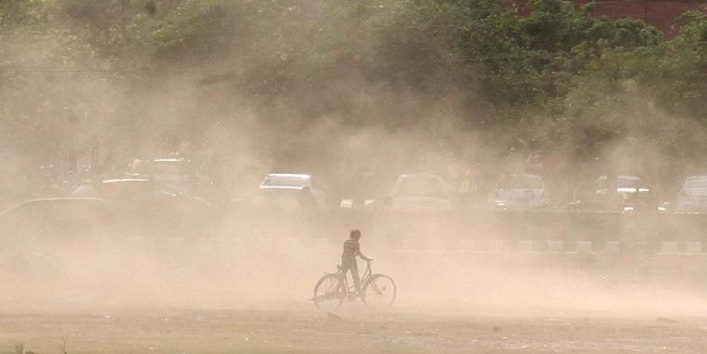 In the end, we can just hope that the climate conditions get better soon for Delhiites or it will affect the masses.